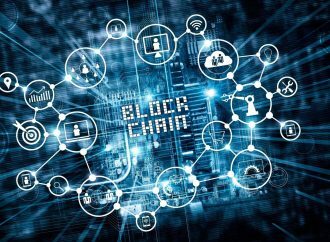 Blockchain Technology backed cryptocurrency has created a roar in the financial markets worldwide about its potential, possible failures, a promise of higher security and so on. 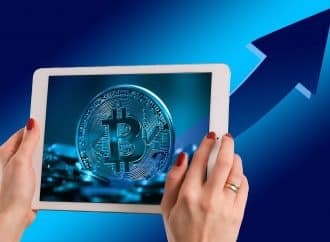 The volatile graph of the price of cryptocurrency has attracted a great deal of attention among traders, institutions, investors, governments, tech giants, start-ups, and what not. All this upheaval simply roots into the fact of the potential of cryptocurrency to improve the current system. 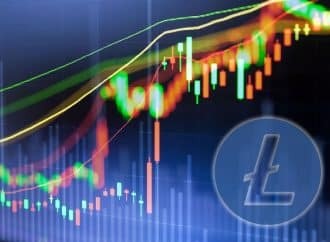 Looking at the great highs and the infamous dips of the cryptocurrency and the crypto-based products, what does 2019 has in store for cryptocurrency? It is anticipated that the cryptocurrency market will see a significant change with the inflow of institutional money. The expected big investments shall take the crypto revolution to leap forward. 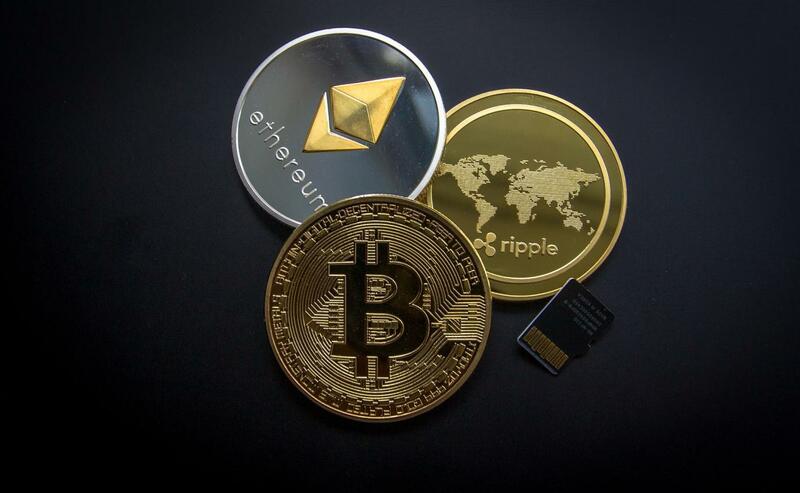 The everyday basis cryptocurrency hyperactivity via trade, investments, selling and buying; promise a growth despite the warnings that the new currency’s potential is nothing but a fluke. It is predicted that in the near future cryptocurrency will be rising over Nasdaq, adding stronger authenticity towards the concepts of Blockchain and its usage as a better means to the current financial traditional solutions. It is predicted that for long sustenance, cryptocurrency will require a verified exchange traded fund (ETF). This will attract the majority to invest in the digital currency. On the other hand, another prediction says that ETF alone can’t make people invest in the digital currency, there has to be a demand to invest in the cryptocurrency. The second largest cryptocurrency Ripple is expected to take over the financial markets very soon. Yes, Bitcoins introduced us to the cryptocurrency landscape and the usage of Blockchain; and Ethereum, on the other hand, added credibility to the cryptocurrency workings and promised a further use of tokens. But Ripple with its smart contracts demonstrated the usage of Blockchain. It attracted giants such as Santander and CIMB. 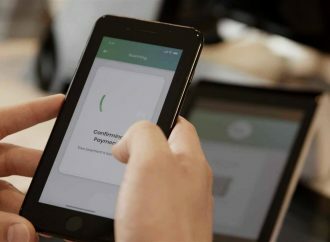 It is predicted that Ripple shall replace the traditional model of Swift for the cross-border payments and money transfer. Ripple is to attract more and more investors from the institutions, and thus, promote the usage of Blockchain in every walk of life. On the other hand, the digital currency faces criticism and skepticism from some. 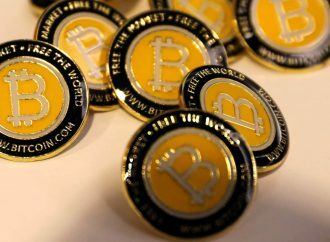 The volatility of Bitcoin, for example, is cited as a reference for the criticism of Blockchain. The short-term fluctuations may make the coin boom less effective. 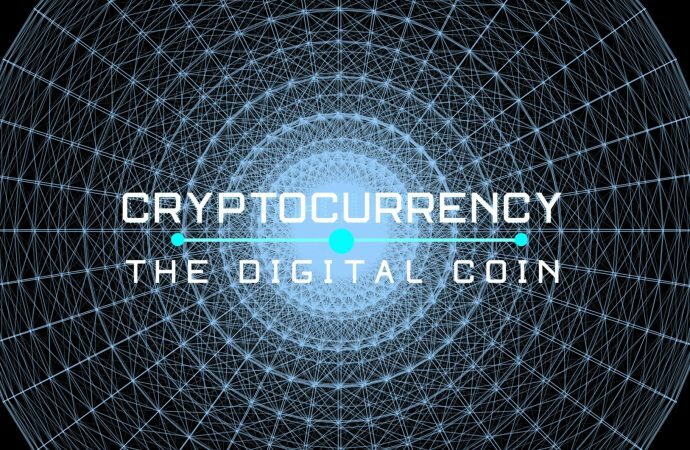 There is a possibility of Bitcoin losing the race to its rival crypto coins, and therefore, the stature of Bitcoin being the topmost digital currency may get affected. The anticipation goes further by calling cryptocurrency as just the first by-products of Blockchain technology. Therefore, Bitcoin may reap lower results in the coming future. 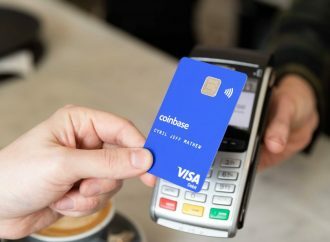 With the rise of Ripple, Ethereum, Stellar Lumens, the popularity of Bitcoin will be compromised. Like the added value of Ripple, cryptocurrency would need to offer something extra to stand strong against the criticism it is facing. The Blockchain technology is predicted to be embraced by big corporations as a way to verify the usage similar to the rules of Blockchain technology already being used by the music industry in order to assign unique identity as per the demands of the trade. Likewise, it is expected to use the Blockchain computation to other sectors where unique identification is required leading to greater security, protection, and legitimacy. The future of cryptocurrency is argued from both sides by analysts. Some see it through the lens of the dot-com boom effect, and some look into the aftermath of the dot-com boom effect which most definitely caters to real traders on an everyday basis. 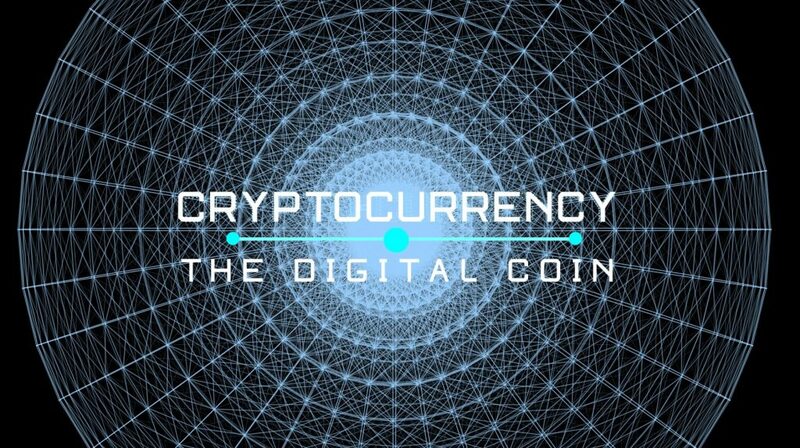 The possibility of the usage of cryptocurrency in other sections of life may still be hidden in future, but in the financial landscape, the digital currency shows potentiality for proper growth and a positive recovery of the volatility that it has seen in recent times.